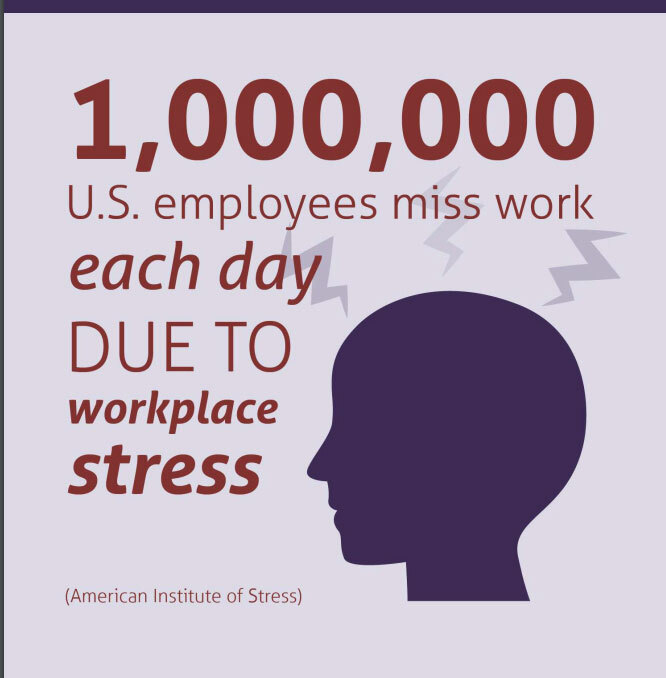 In part I of this article, I covered the various ways in which stress can begin to affect our lives and our health. 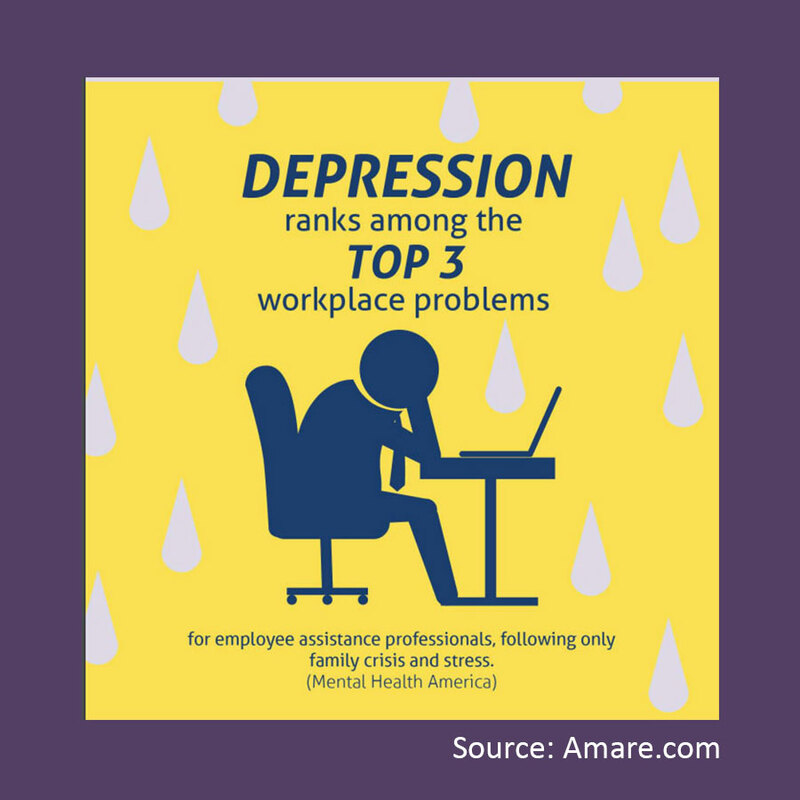 Now, I would like to cover what we can do about it, and how Amare® can help. 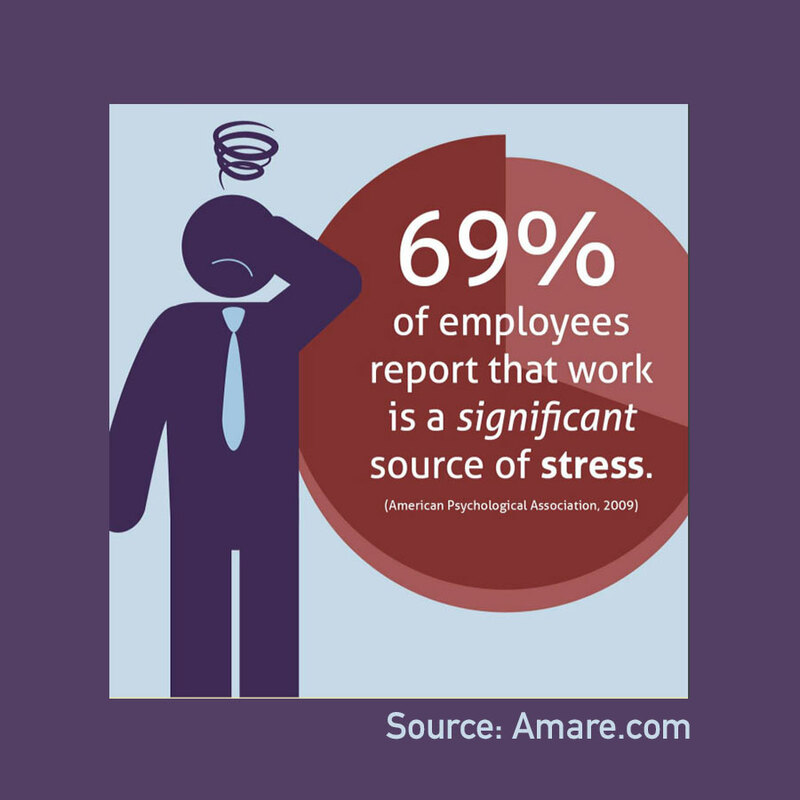 Our stress levels, or our ability to manage stress is a direct correlation to our gut health. It is important to sit quietly and observe the gut, as it is often trying to speak to us via a myriad of symptoms. Listening to our gut can help to identify foods that are not nourishing us. Our gut also tells us its overall state of health during any given moment of the day. Amare® wants you to listen in, and they have developed much of their products surrounding gut health, helping to bring the microbiota back into that sweet spot. This pack is greatly discounted at the time of this publish, save nearly $100 off the retail price. There is no better time to get started improving your health. There are three products within the MentaTherapeutics™ category that need to be highlighted; perhaps the most important is Reboot+, which focuses on restoring the gut brain axis. Have you heard the term your second brain before? Contrary to what most know to be our one and only brain located in our head, our gut actually holds what is called the “second brain”. 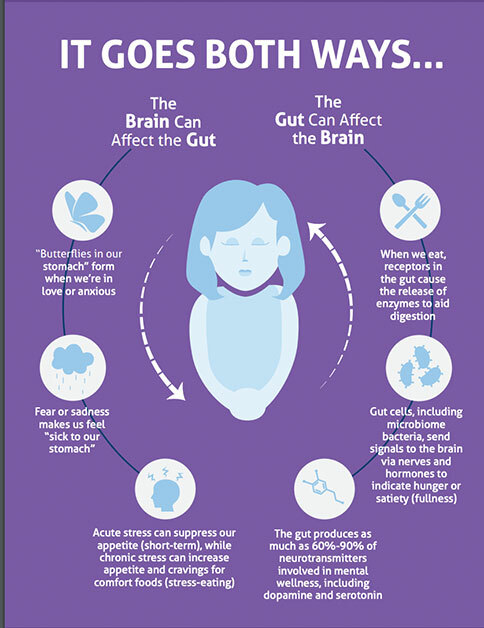 “The gut-brain axis (GBA) refers to the close link and constant communication between our ‘two brains’: the one that everyone knows about in our head, and the one that we’ve just recently discovered in our gut,” explains Shawn Talbott, Ph.D., a nutritional biochemist at Amare® . Reboot+ works to restore this axis when the communication is ‘broken’. It is formulated with patented and synergistic plant-based herbs and phytonutrients (as seen in the image below) to assist the bodies own detoxification process, by supporting the natural cleansing and filtering of your colon, kidneys, and liver. so you can obtain optimal results with the world’s first award-winning gut-brain axis nutrition system – the Amare FundaMentals Pack” . Formulated with all natural ingredients, Mood+ is an all-natural product that helps calm feelings of stress and anxiousness. There are over 20 scientific studies that show that the ingredients within Mood+ are stellar to improve mood and cognitive function. The ingredients within are shown to boost dopamine and serotonin, which are both feel good neurotransmitters. Dopamine helps regulate energy, memory and mood, and serotonin, also dubbed ‘the happy chemical’ helps to regulate brain function . This product has helped so many to feel great, which in turn helps put them in a better space to make healthier lifestyle changes. When you feel better making better choices are easier! Ahhhh sleep. The ingredients in this magic little bottle have scientific studies that show that you will not only fall asleep faster, but also stay asleep longer. You will find that your quality of deep sleep is remarkable, so you can wake feeling more rested. Inside you will find “Griffonia simplicifolia seed extract, which includes an active ingredient called 5-Hydroxytryptophan (5-HTP). 5-HTP has been scientifically shown to promote a positive effect on sleep and mood, while also decreasing the time required to fall asleep and reduces the number of nighttime awakenings” . You might be wondering if Sleep+ contains melatonin, a hormone and popular sleep aid? It does not. Amare® knows that melatonin helps you to fall asleep quickly, only to leave you feeling groggy and sluggish upon awakening. Sleep+ will leave you feeling rested in the morning, ready to take on your day. *Limit your amount of screen time, especially before bed. You will function better when disconnected from electronics. One hour before bed is ideal…and skip looking at your phone first thing in the morning. A slow, morning routine filled with gratitude and self-care will do wonders for the mind and soul. *In addition to taking the products mentioned above, a sleep routine is really important, and your body will thank you. Take a bath, have a nice cup of herbal tea, read a few pages of a book or write in your journal. Find things to be grateful for before your head hits the pillow. 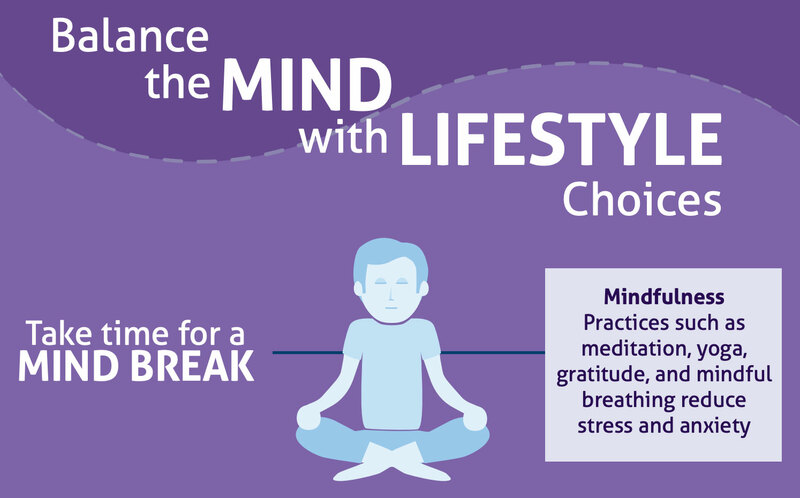 *Be mindful as much as you can throughout the day. This entails staying in the present moment, not allowing or entertaining the to do’s or the worries. Whether it is spending time with family, being alone, or even doing chores…be completely present in that moment to help you lower the effects of stress on the body and mind.